Kizzy Kane is back again with a new song. 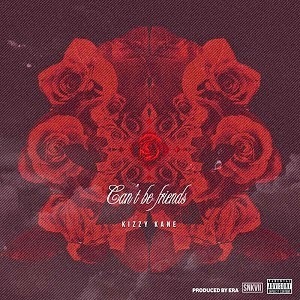 Can’t Be Friends is title of his new R&B song produced by SNKVII. Download this new joint from Kizzy and enjoy. Don’t forget to share.